Every piece of worn, ragged, and used material was an inspiration in the design process. Bosscat Kitchen creates a ranch scenery by choosing and assembling unique materials, lights, and furniture. 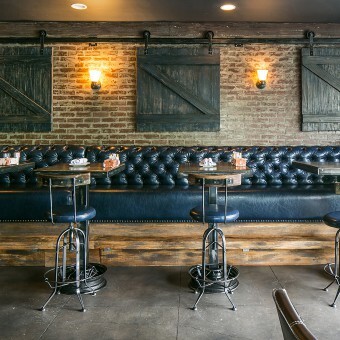 Reclaimed and rustic materials are used in every corner of Bosscat to escalate the farmhouse effects; In addition, old- fashioned light fixtures illuminate the space in a dramatic way. No furniture in Bosscat is typical, they are all designed to match with the environment. What makes Bosscat apart and distinctive from the other local restaurants is the theatrical effects it generates. The customers who come to Bosscat enjoy a very unique experience; this place detaches people from their busy life and welcomes them to a peaceful farmhouse environment. Bosscat used recycled materials with precise construction techniques to represent grain industry. Sustainable and reclaimed materials were used. 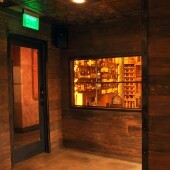 Restaurant, Bar, Lounge, Old-fashioned design, Rustic, reclaimed material. The overall ideas and concepts were generated based on the sustainability and cost saving. The process started by studying how different used materials can have unique functions to serve the restaurant design and be re-constructable for food establishment activities in this project. Bosscat strove to be a Green building which uses mostly reclaimed and refurbished materials, meanwhile, it wished to make an impression of a grain manufacturing setting. The challenge was that the limited number of sustainable materials tended to dictate a special type of design, rather than design dominating the material selection. 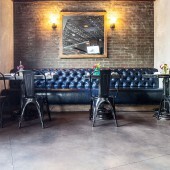 Careful use of material, lighting, and furniture was necessary to preserve the focal character of the restaurant. 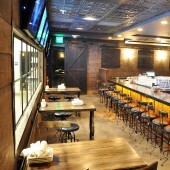 Hootan & Associates is a small yet unique design studio which has specialized in designing restaurants,bars, and coffee shops over the past years. The studio provides comprehensive range of services including: schematic design, design development, construction documents, construction administration ,pre-construction coordination, cost estimating, and scheduling. 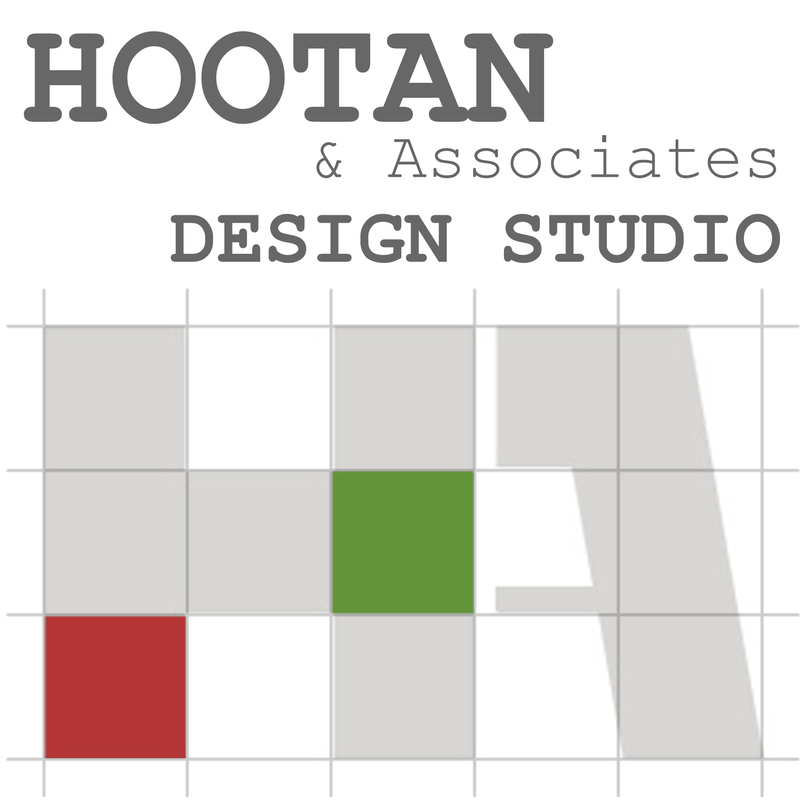 Hootan & Associates is well-known locally for its exclusive designs. 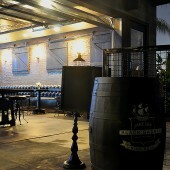 Bosscat Bar & Restaurant by Hootan Hamedani is a Nominee in Interior Space and Exhibition Design Category. · Click here to register today inorder to be able to view the profile and other works by Hootan Hamedani when results are announced. Bosscat Bar & Restaurant by Hootan Hamedani is Winner in Interior Space and Exhibition Design Category, 2014 - 2015. · Read the interview with designer Hootan Hamedani for design Bosscat here. · Press Members: Login or Register to request an exclusive interview with Hootan Hamedani. · Click here to register inorder to view the profile and other works by Hootan Hamedani. Did you like Hootan Hamedani's Interior Design? Did you like Bosscat Bar & Restaurant? Help us create a global awareness for good interior design worldwide. Show your support for Hootan Hamedani, the creator of great interior design by gifting them a nomination ticket so that we could promote more of their great interior designs.